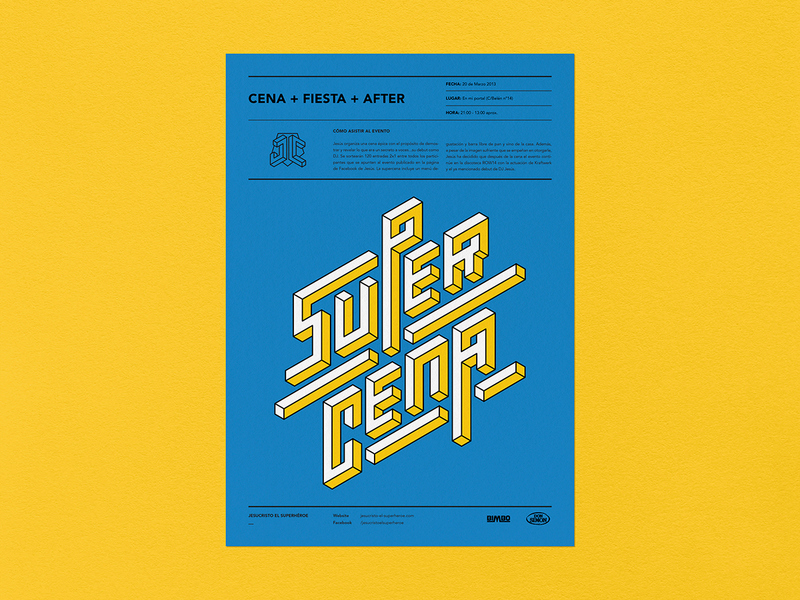 Manel Portomeñe is an art director, designer and typographer from Barcelona, Spain. 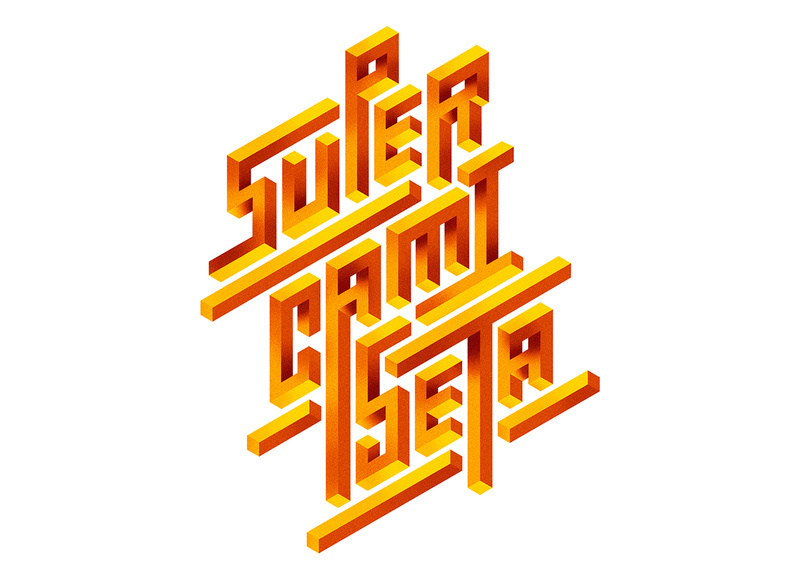 He has shared some super cool work on his website and Behance profile, among them all I have to highlight the Impossible Lettering and Jesus Christ Superhero. I love the impossible forms he used for the typography, heavily inspired by the Penrose triangle but with a nice touch of modern style.